Timeless FX samples that will apply the final touch of brilliance to your music. 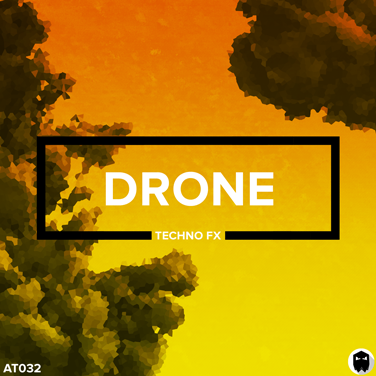 Load up for your DAW, fire up your latest track and use Drone FX in your productions. Drag in one of the rich granular soundscapes to add a sense of depth to your music. Take advantage of the tempo-synced noise sweeps to create seamless transitions. Or utilise the key-labelled noise hits to deliver a new sonic experience. You can now finish your techno track and add the final touch it deserves.